Join us for our Women's History Month program on March 10! Here at First Community Interfaith Institute Inc., we have transitioned from our successful Black History Month to Women's History Month. 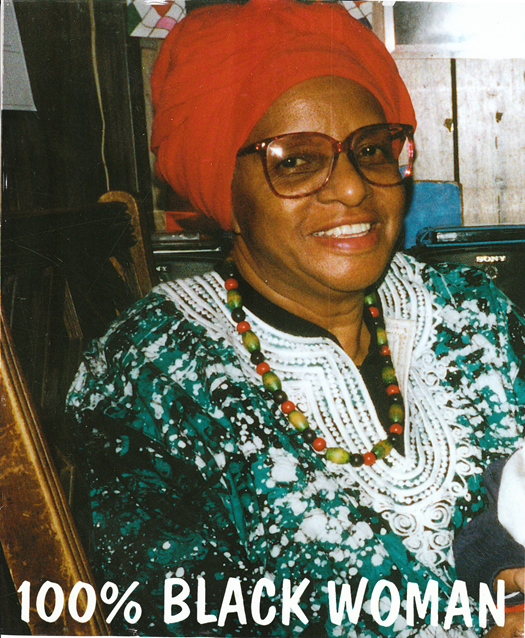 As our way of paying tribute to our beloved ancestor Sister Siti Akanke, who was born on March 10, at 5:30 pm on March 10, 2015, we will pour libation for Sister Siti and acknowledge our other she-roe ancestors in #Blackherstory. The program will be at 219 Hamilton Street, immediately after our after school session. Dinner and refreshments will be served. We look forward to your participation on March 10. You will be in for a special treat. Sister Siti Akanke, Trustee of First Community Interfaith Institute Inc.